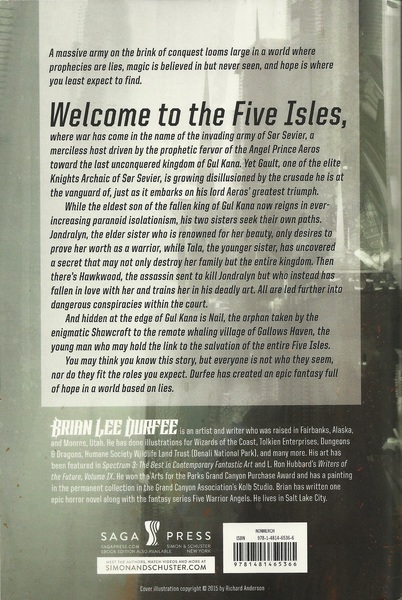 We did a cover reveal for Brian Lee Durfee’s upcoming epic fantasy back in December. But now that the book is on the verge of being published, I wanted to take another peek. 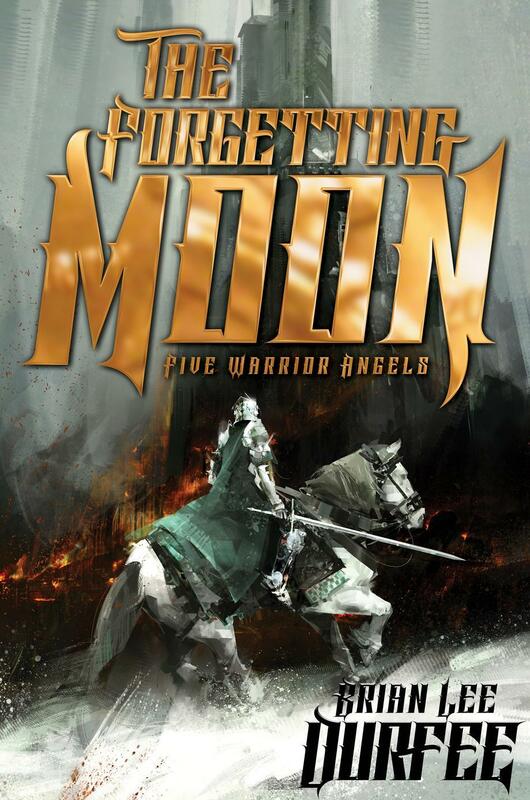 The Forgetting Moon is a debut novel, part of the stellar line from Saga Press, and the opening book in The Five Warrior Angels series. Brian shared his thoughts on the cover with us back in December; click the image above left to check it out. 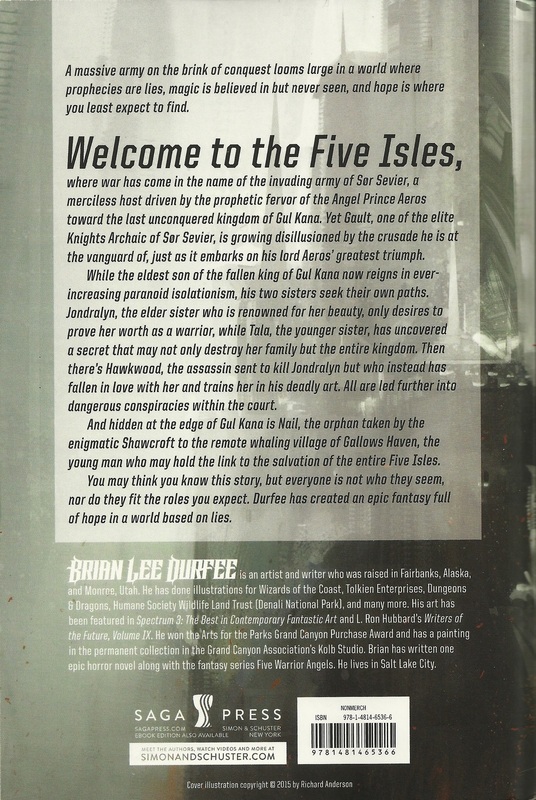 And read the book description by clicking on the image at right. The Forgetting Moon will be published by Saga Press on August 30, 2016. It is 576 pages, priced at $25.99 in hardcover and $7.99 for the digital edition.